The Nigerian Federal Government has successfully put into operation the 60 kW Torankawa Solar Park. The power plant that feeds into the grid was built as part of a project of the Nigerian Electricity Regulatory Commission (NERC). Torankawa is a locality located in Sokoto State, northwestern Nigeria. Here, the populations have been disconnected from the national electricity grid for the past 5 years, partly because of the obsolescence of the infrastructure. Until now, they have used mini-grids that do not provide continuous electricity. 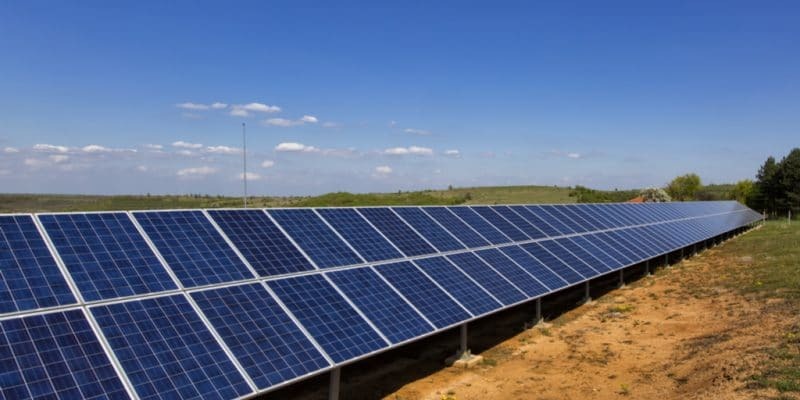 The situation has changed completely in recent days, however, as the Nigerian Electricity Regulatory Commission (NERC) has commissioned a 60 kW solar power plant. This activation was followed by an inauguration ceremony attended by some officials from the Federal Ministry of Electricity, Public Works and Housing. Why did the Abuja authorities travel to Torankawa in northwestern Nigeria? Perhaps because this solar park is a test for the Renewable Energy Micro Utility (REMU) project. It took NERC three months to build the Torankawa solar park. This consists of an electrical inverter, 60 kW photovoltaic modules, a 216 kWh battery bank and a 100 kVA back-up diesel generator. Part of the project involved the rehabilitation of an urban distribution network. This work has connected an additional 100 households to the national grid, bringing the number of families benefiting from the new facility to 350. In all, 1,750 people will now be served by the energy produced by the Torankawa Solar Park. According to Faruk Yabo Yusuf, Acting Director of the Department of Renewable Energy and Rural Access at the Federal Ministry of Energy, Public Works and Housing, the Torankawa Solar Park will also provide electricity to 20 small businesses, five mosques, a community irrigation farm and 50 street lights in the small town. The project cost 140 million naira, or more than 380,000 dollars. Funding was provided by Nigerian Sovereign Green Bond, an obligation created to finance reforestation, renewable energy development and clean energy supply projects to support education to enable Nigeria reduce its CO2 emissions by 40% by 2030.